Well, maybe, anyway. 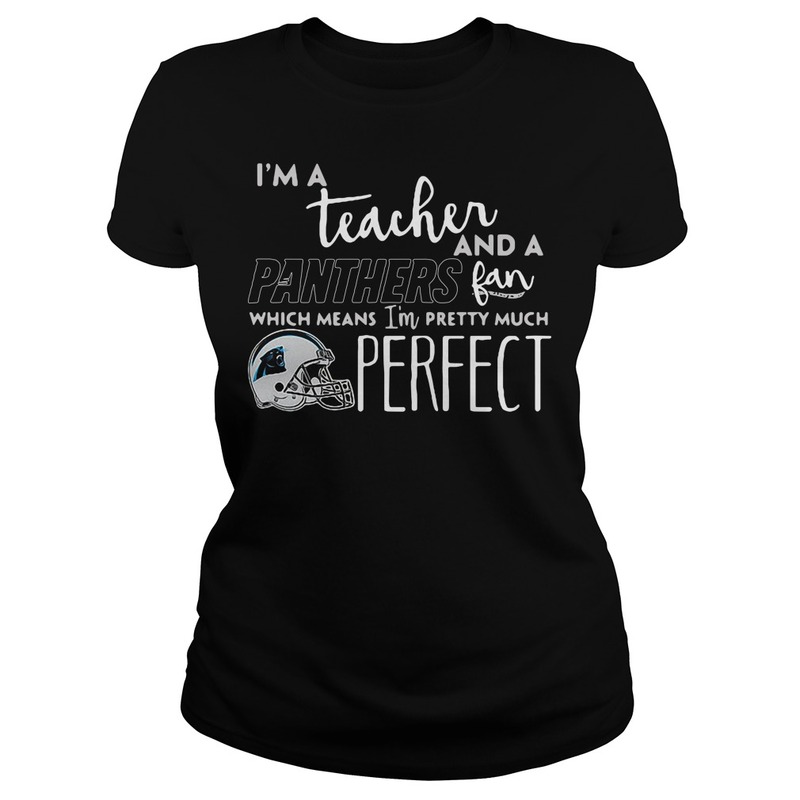 It’s possible that a lot of people think like me and I’m a teacher and a Panthers fan which means I’m pretty much perfect shirt. Well, maybe, anyway. 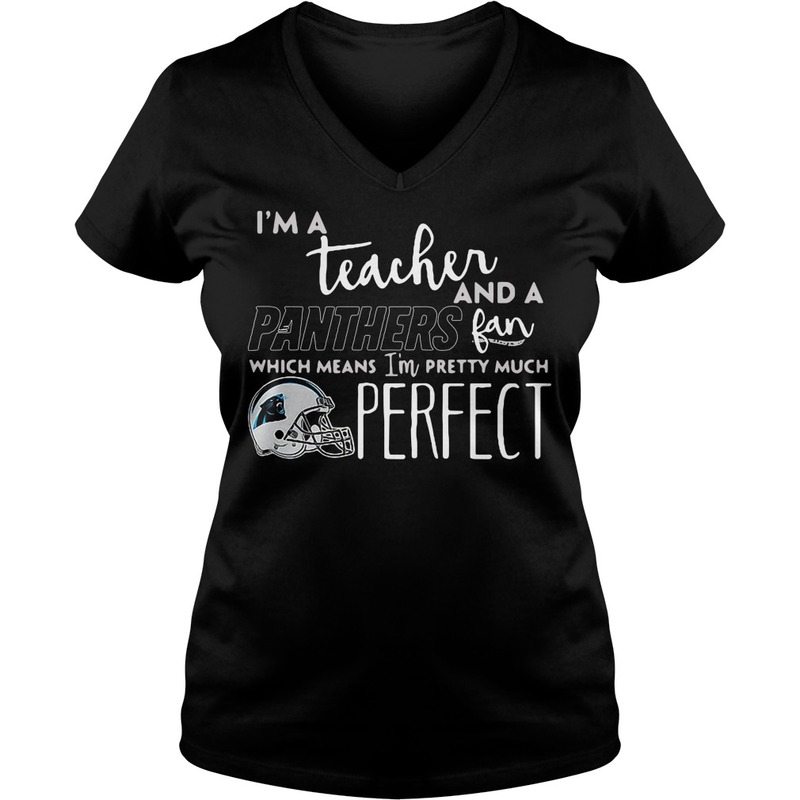 It’s possible that a lot of people think like me and I’m a teacher and a Panthers fan which means I’m pretty much perfect shirt. 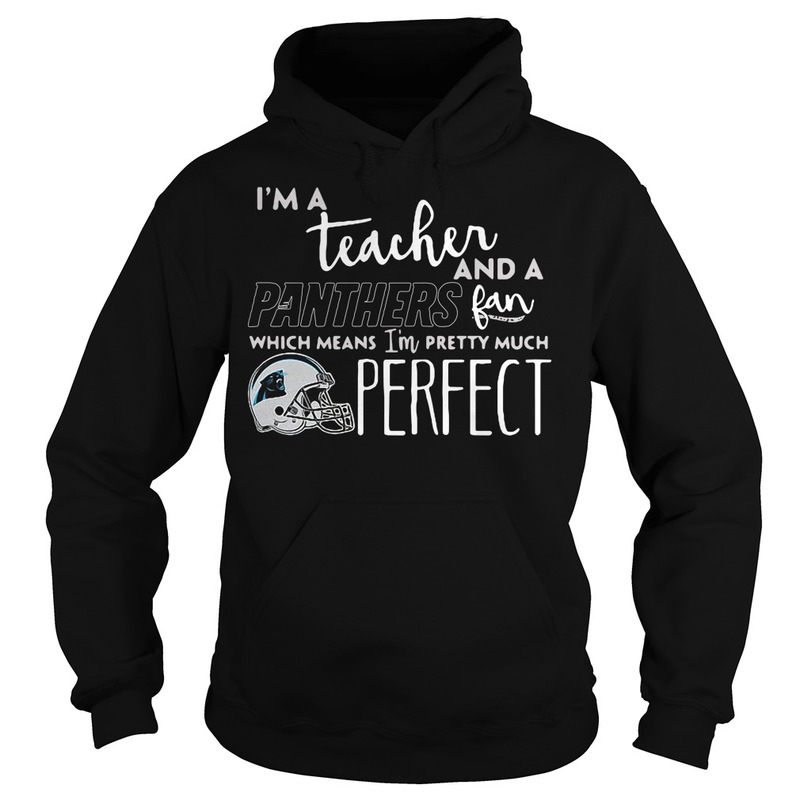 But let’s not focus on that right now. 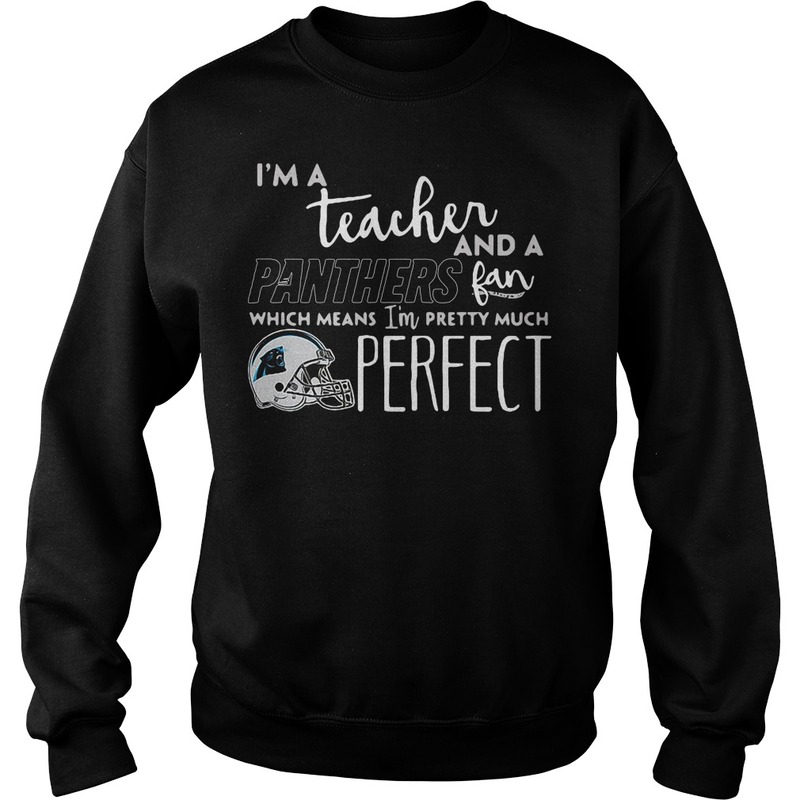 I have a team that I root for, of course. However, I really like ranking things and as a result, I’ve done a lot of thinking concerning the other 31 teams and who I would probably cheer on if they were to play each other. Thus, I have a list of all 32 teams ranked based on my liking them. Which means that I was rooting for the Vikings over the Saints in the playoffs last year, but the following week I was rooting for the Eagles over the Vikings. 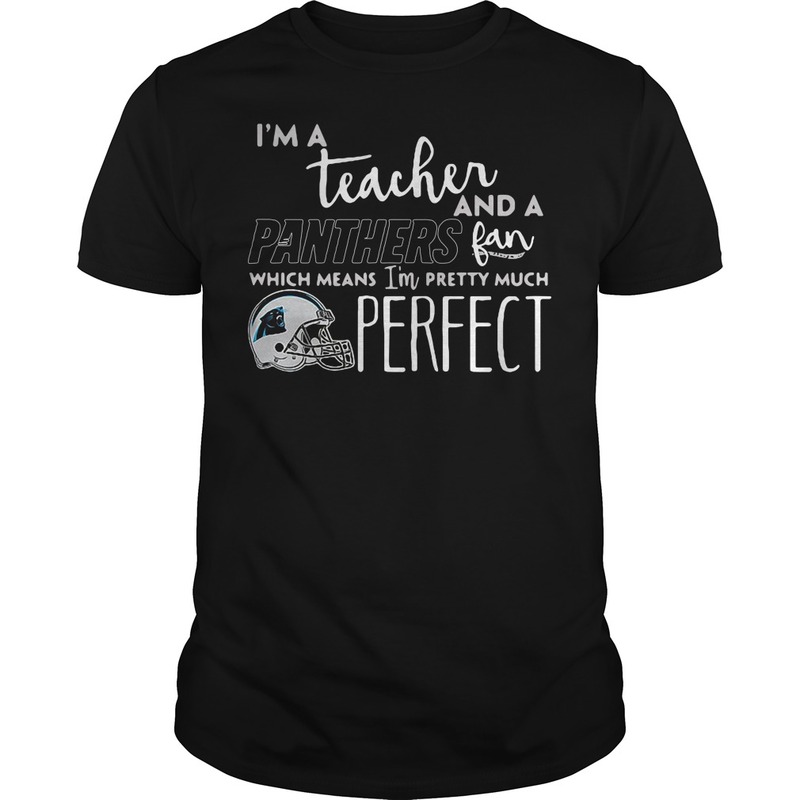 You will recall, of course, that I warned you at the top of this post that I’m a teacher and a Panthers fan which means I’m pretty much perfect shirt. I like Cincinnati and think of them as a sister team to the Vikings, I don’t mind Detroit cause Stafford is humble had heart. I don’t really hate them – I just greatly enjoy whenever bad things happen to them, which is frequent enough to fill me with mirth. 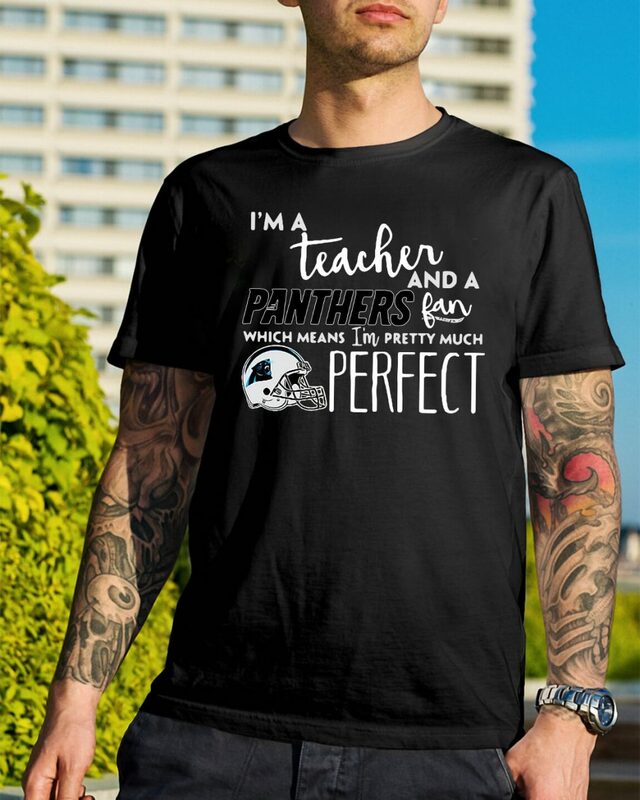 The fact that they’re our oldest rival helps, too. I hate the Broncos more, but that’s an old Super Bowl-related grudge (and Elway is a jerk in general). I like enough of the players on the team that they can’t drop below the Bears; for some reason, I can’t bring myself to like any Bears players.